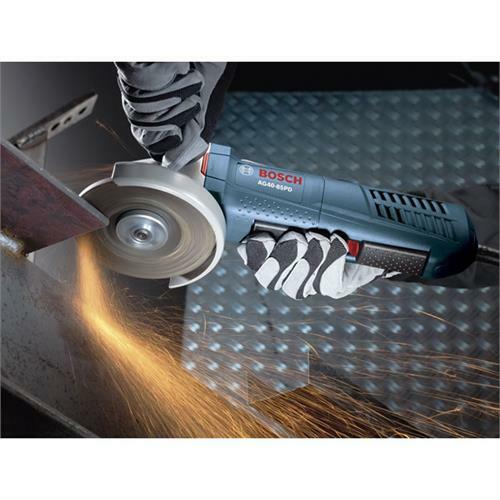 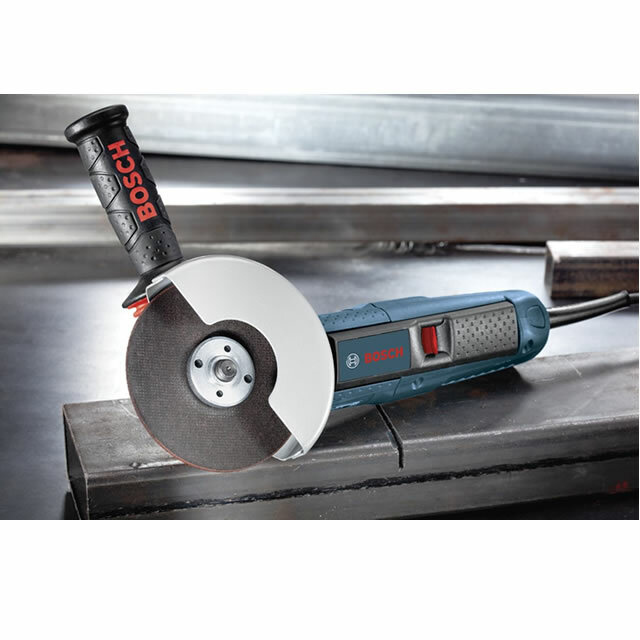 Delivering the power and performance professionals demand, Bosch's AG40-85PD Angle Grinder is the grinder of choice. Featuring Service Minder brushes that automatically stop the grinder when maintenance is required, the AG40-85PD offers not only the reliability of a Bosch grinder, but the comfort as well. 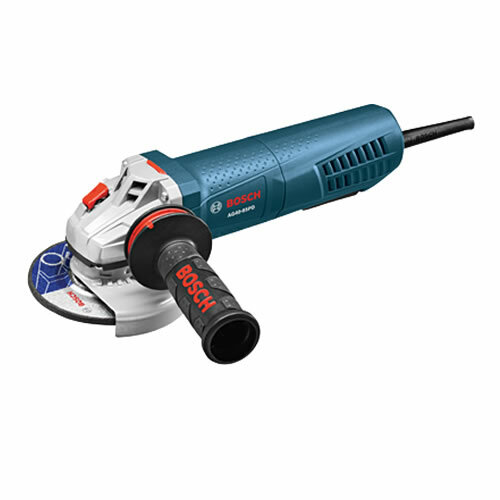 Multi-grip paddle switch and ergonomic design make it easy to handle and control, delivering the best results.